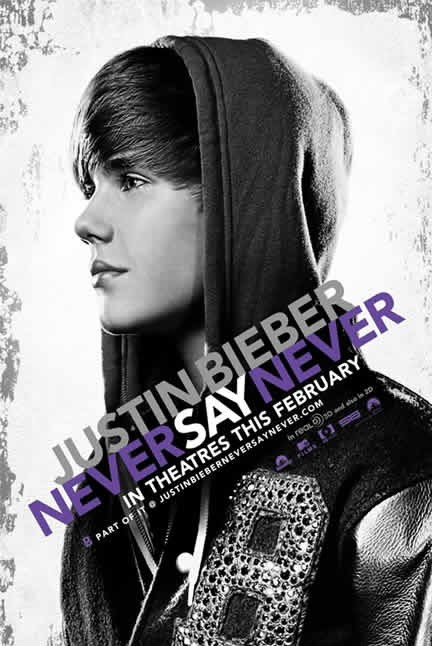 Justin Bieber’s upcoming Never Say Never flick is almost here. February 11th, the mayhem will ensue at theaters around the world. For now, the Bieber fever can con tinue in your home with this latest clip of unseen footage from the movie. Eat your hearts out girls! NEW Breaking Dawn Picture – Edward and Bella Honeymoon Night!